How To Use Facebook For Business Marketing? Facebook is the leading social media platform that friends connect each other and share the online messages and contents. Not just for the sociability, Facebook is emerging its utility as an effective and impressive marketing tool for the social media marketers so that they can easily interact with the customers and carry on the promotion to the next level. In this article, we are going to discuss the different ways in which Facebook can be profitably applied to support marketing. How to use Facebook to improve your SEO? Does Facebook Pay for Likes and Shares? The Facebook page can be your business identity on this giant social media platform. Here you communicate your customers about your product listing, offers, and services. On the other hand, you use your page to share the links, posts, images and information to enrich your business with an online character or personality as well as to show its human side. The things you post on your business page must be relevant and in an interesting format so that your customer may like to see and share. For this purpose, you need to share the images, links, visuals and many other things that are concerned with your business and also entertain the customers. 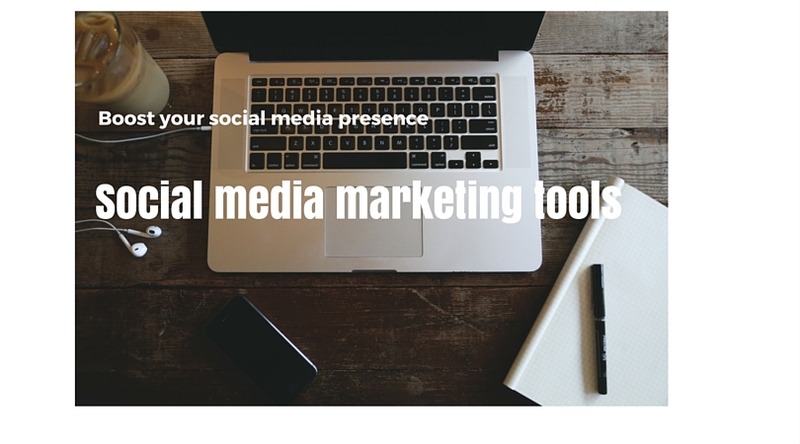 Tools and the tips that can help you in improving your Facebook page. Facebook has its own inbuilt specific advertising format that lies in the side column of the site. These ads are known as the classic ads in the specific marketing strategies. A social media marketer can impressively use Facebook advertisement by developing a specific technique or method that boosts the facebook likes and drive more clicks. It includes the Facebook demographics based on age, locality, education level and interest basis. Its facilities in setting the budget with flexibility. Here you can run Ad testing, that allows running different versions of the ads at the same time so that it becomes easy to compare them on the basis of design and set up. It further includes a built-in measurement tool to scale the Ad performance. While you manage to get a remarkable amount of likes with your Facebook advertising page, you get benefitted in two manners. First, once they liked your page, they are now the followers of your business page, and the second your posts will be appeared on their news feed and also they will share it with their community. It ultimately results in developing a relationship and fair conversation for a long time. How to gain 1000 followers on Facebook. As a tactic to increase fan following and brand awareness, launching the Facebook contests and another promotional plan often reflect in affirmative response to your marketing strategy. Here one thing should be specifically taken into care while conducting such a contest that you can just expect the likes and shares but cannot ask for the answer from the users in the comment section. In the other words, these contests should not be hosted on Facebook itself. For support, you can pick any of the various available free or paid tools who offer a great number of contest templets. ShortStack and PageModo are the popular tools in this category. It is the method that allows the page owners to pay a flat rate of the amount to reach their post to a certain number of Facebook Users. 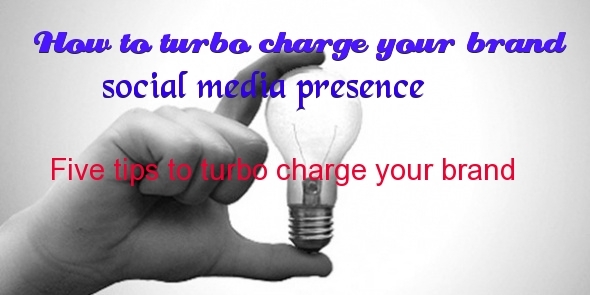 It helps in boosting the reach as well as impressions of a Facebook Ad. Some of us will ask a simple question that why should they pay to make it sure that their post is being seen by their followers as the Ad post will be directly delivered to their news feed. Yes, it is true, but we cannot expect all of your followers spending all of their time watching the Facebook news feed. So it is smart to use Facebook Promoted posts to increase their visibility to the existing users and reaching to their friends. And, it is very easy to set up the promoted posts, just by clicking on a button at the bottom of the page of the post. With Facebook Open Graph, the businesses can label a user’s action with a specific app. There are thousands of interactions are being posted on Facebook Open Graph Daily. Now, the marketer can have a third party app that simply gets connected with the user, and whenever the user performs a specific action with that app, he gets the Facebook notification. Other than the “like” and “comment” their creative interaction options are provided by Facebook’s Open Graph. For example, “listen”, “read”, “taste”; so the promotion becomes more creative and interesting. It is easy for customers to access the Facebook Open Page. They can perform it just by signing in to their Facebook account. As a significant marketing tool, Facebook Open Graph has another interesting feature “Spotify” to attract and engage a large number of audiences. With it, the users are offered a great range of options such as they can hear a song for themselves, like the song that their friend is listening or “star” it as their favorite one. There are many Facebook games are also provided for the users for their frequent use. And when they win any game or reach the advanced level they love to post the notification. In this manner, Facebook Open Graph features are uniquely different and can stand out from the craziness of the user’s news feed. Due to these advantages, the open graph actions are regarded as a rather new type of consumer story that takes high benefit of the “word of mouth” phenomenon. With the smart application of Facebook Exchange, the advertisers are facilitating to have an advantage of retargeting of advertisement through the real-time bidding on Facebook. Here the web history data of audiences are used by the advertisers. Sometimes, when a user visits a site, cart some products, but don’t buy them; the online retailer can present the Ad post with the same product on Facebook with the use of Facebook Exchange or FBX. Sometimes earlier, the Facebook advertisements were seen only in the side columns on the web pages. But now they are equally presented on the news feed (also known as the Facebook’s high-value property.) And with the intelligent application of FBX, they can get the best out of their efforts in Facebook marketing strategy. What is Impressum facebook page: the meaning and procedure. How to Get a 1000 Likes On Your Facebook business page-Honest and Dishonest facebook techniques. Here. I’ve described 6 ways to use Facebook for marketing strategies. If you have any suggestions and want to add more information then please share with us.